1. Your personal data – whatis it? Personal data relates to a living individual who can be identified from that data. The processing of personal data is governed by the General Data Protection Regulation (the GDPR). 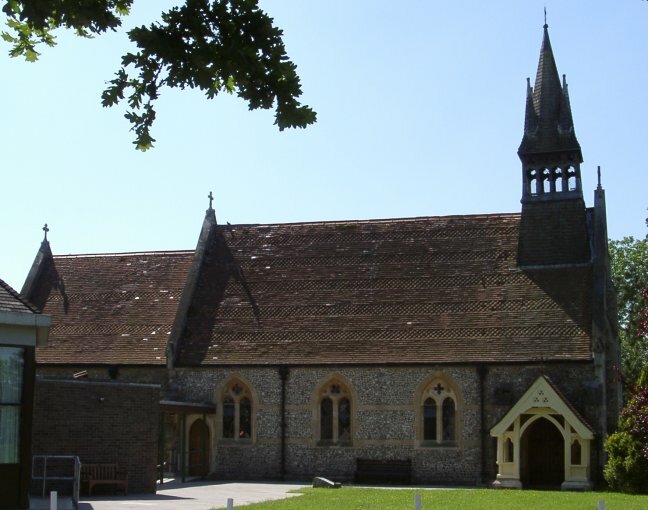 The PCC of Christ Church, Colbury is the data controller (contact details below). It means we decide how your personal data is processed and for what purposes. 3. How do we process and share your personal data? The PCC of Christ Church, Colbury complies with its obligation under the “GDPR” by keeping personal data up to date, storing and destroyning it securely, by notcollecting or retaining excessive amounts of data, by protecting personal data from loss, misuse, and disclosure and by ensuring that appropriate technical measures are in place to protect your personal data. Your persaonal data will be treated strictly confidential and will only be shared with other church members in order to carry out purposes connected with the church. We will only share your data with third parties outside of the parish with your consent. We keep data in accordance with the guidelines set out in the guide “Keep or Bin Care of Parish Records” whihc is available from the Church of England website. specifically, we retain electoral roll data while it is still current, gift aid declarations and associated paperwork for upto 7 years after the tax year to which they relate. If we wish to use your personal data for a new purpose, not covered by the Data Protection Notice, then we will provide you with a new notice explaining the new use and seek your permission and consent proir to any new processing. Come and join us for a scrumptious cream tea including home-made scones, strawberry jam and clotted cream and unlimited amounts of tea, for just £4.00. Also, come and chat with Rev Graham Mayer, our new priest in charge, who only moved into the vicarage last month. Browse round the bring and buy tables. We wish you a Happy Easter and invite you to join us in worship.